Latvala’s co-driver at the test – former Toyota driver Juho Hanninen – was checked over by onsite medics. The team said these were precautionary checks, given the side-on nature of the shunt. 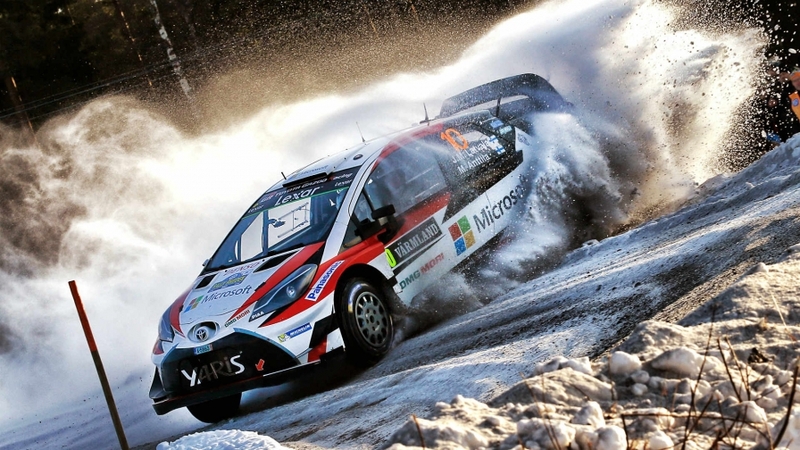 A spokesperson from the team confirmed Latvala was driving at the test again on Friday. 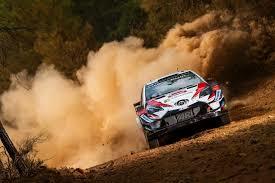 Fellow Toyota driver Ott Tanak completed his running in the car at the start of the week. 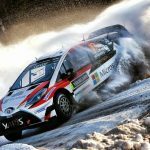 Kris Meeke and new co-driver Seb Marshall will take over the Yaris on Saturday. This will be Meeke and Marshall’s first time driving at competitive speeds together. The pair got together last week to work on pacenote practice. Marshall told Autosport: “It made sense to do some work before we got to the test. 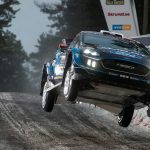 M-Sport and Hyundai have completed their early Monte running, with Teemu Suninen driving the Ford Fiesta WRC. 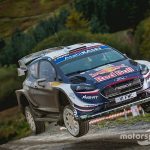 Thierry Neuville and Dani Sordo were out in an i20 Coupe WRC last week, but Sordo will now sit out the season opener in favour of new signing Sebastien Loeb. 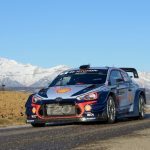 Loeb’s first taste of a Hyundai will come the weekend before Monte Carlo, as soon as he returns from contesting the Dakar Rally in PH Sport’s privately-entered Peugeot. 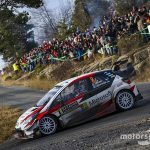 Citroen’s all-new team of Sebastien Ogier and Esapekka Lappi will be in the C3 WRC again next week. 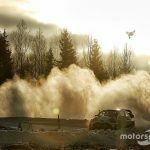 PSRX VOLKSWAGEN SWEDEN PUT WORLD RALLYCROSS PROGRAMME ON HOLD.